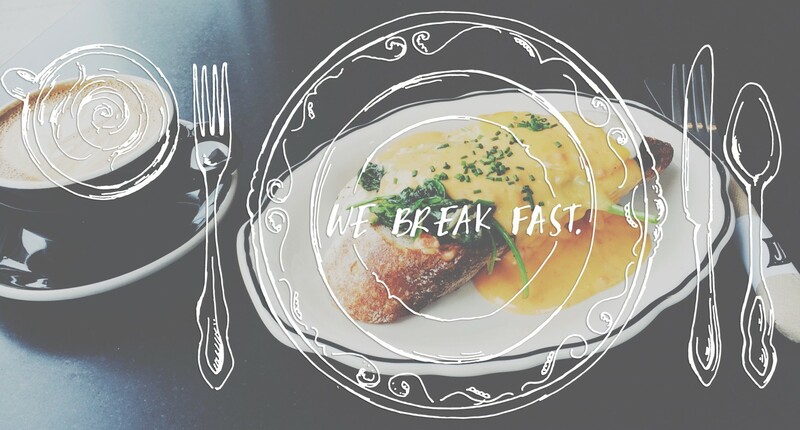 toast | we break fast. Honolulu Grill. Manly, New South Wales.